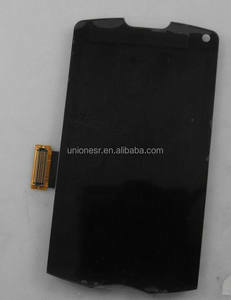 For SM-T715 Galaxy S2 8 inch White LCD Assembly Feature: 1. Brand New and High Quality. 2. Replace your faulty, broken or cracked part with this new one 3. Each item has been tested in good condition before shipping T715 lcd assembly We can offer you different kinds of other mobile phone spare parts,Mobile phone Housing,Mobile Phone Flex Cable,Mobile Phone kepad,Mobile phone Buzzer,Mobile phone Speaker,Mobile Phone Microphone,Mobile Phone Charger,Mobile Phone Handsfree,Mobile Phone Case. Your inquiry will be appreciated ! 1. High quality Professional QC team to control the mobile phone lcd and parts quality, do business with us your money is safe. iPartner wants to play a positive role together with our clients to make the best use of the mobile phones and reduce e-waste. To realize this goal, iPartner will always uphold the principle to win together with customer, employees and partners. 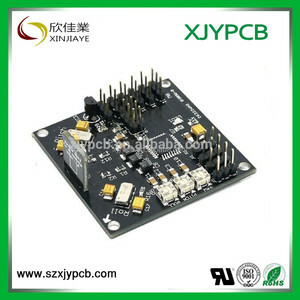 Huizhou Yongze Electronic Technology Co., Ltd.
, Limited is a leading enterprise in the industry of mobile phone spare parts . TZT h ave the competitive advantages on premium quality and pricing. If quantity is large, ocean shipment and air freight are available. 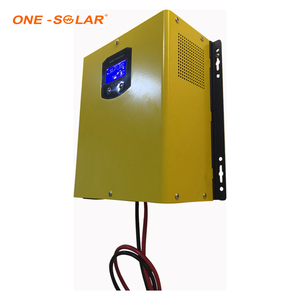 Alibaba.com offers 89 wave 3 lcd assembly products. About 6% of these are mobile phone lcds. A wide variety of wave 3 lcd assembly options are available to you, such as free samples. 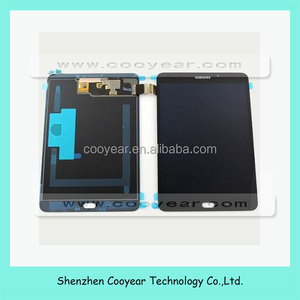 There are 11 wave 3 lcd assembly suppliers, mainly located in Asia. 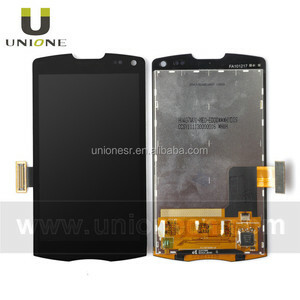 The top supplying country is China (Mainland), which supply 100% of wave 3 lcd assembly respectively. Wave 3 lcd assembly products are most popular in North America, South America, and Eastern Europe.